Where is Yerelin (and the other missing children of Costa Rica)? A search that has lasted more than two weeks in Costa Rica for a missing 6-year-old girl so far has turned up nothing. 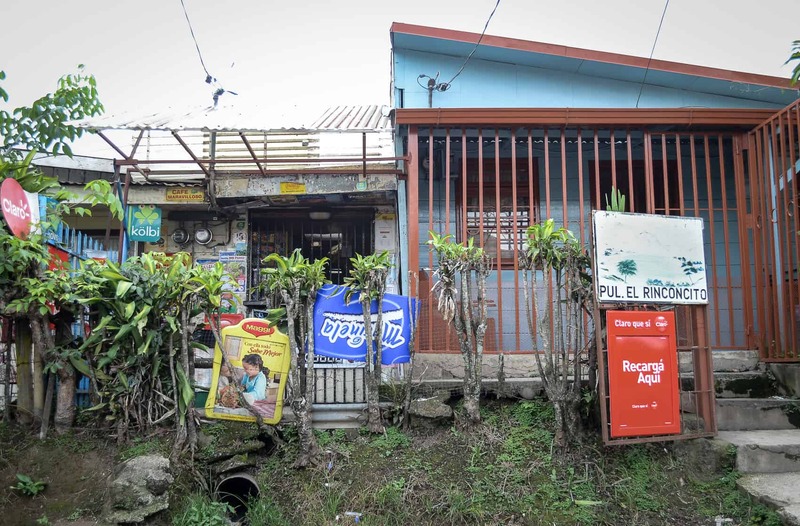 Yet it highlights a troublesome and growing trend in Costa Rica of disappearing minors. Yerelin Guzmán disappeared near her home in Santo Domingo de Heredia, 10 kilometers north of the capital, on July 11, setting off a nationwide search that has involved more than 686 people. 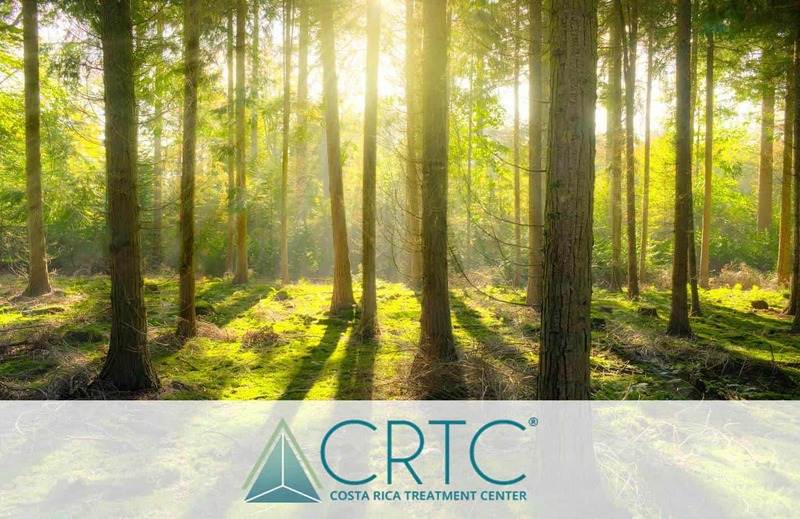 Missing children were previously rare in Costa Rica, with only a handful of cases reported each year from 2004 to 2007. The number of children who have disappeared since then has climbed to more than 70 per year in four of the last five years, with 93 reportedly missing so far this year. 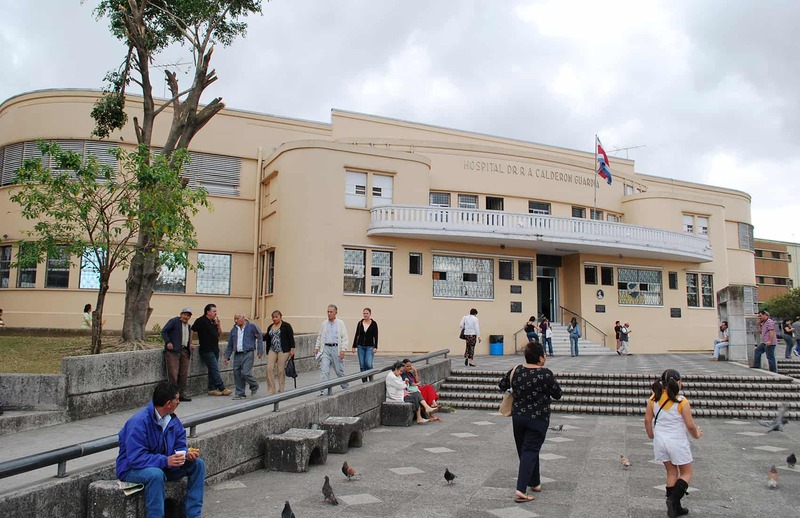 Still, unlike Yerelin’s case, the overwhelming majority of cases of missing children in Costa Rica – 93 percent, excluding the year 2014 – are solved. The story of Yerelin first broke on national news media a day after she was last seen, as Costa Rican authorities spread the word and asked for public assistance. 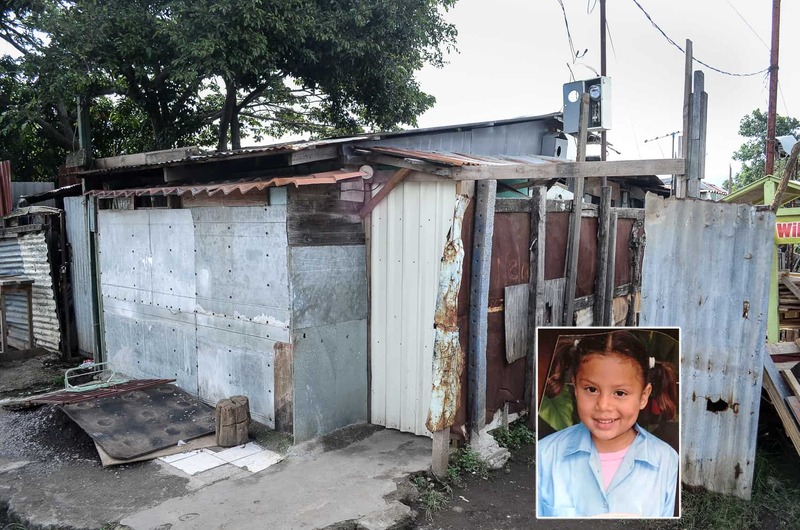 According to the Judicial Investigation Police (OIJ), Yerelin was last seen leaving her family’s home only a few meters from the Santo Domingo police station with a 24-year-old male cousin of Yerelin’s father. “A woman from the corner store, 50 meters from here, told us that he [the cousin] arrived with my daughter to buy something. They didn’t return after that,” Yerelin’s mother, Hellen Calvo, told the daily La Nacíon. That relative, who also has the last name Guzmán, became the primary suspect in the young girl’s disappearance after Yerelin’s brothers accused him of sexually abusing her. Police arrested and held the suspect in preventive detention four days after her disappearance. According to La Nación, a former judge in the same prison said Yerelin’s relative reportedly confessed details of her disappearance to him, but that information so far has led nowhere, according to police spokesman Juan José Andrade, who addressed the media at a press conference on July 18. 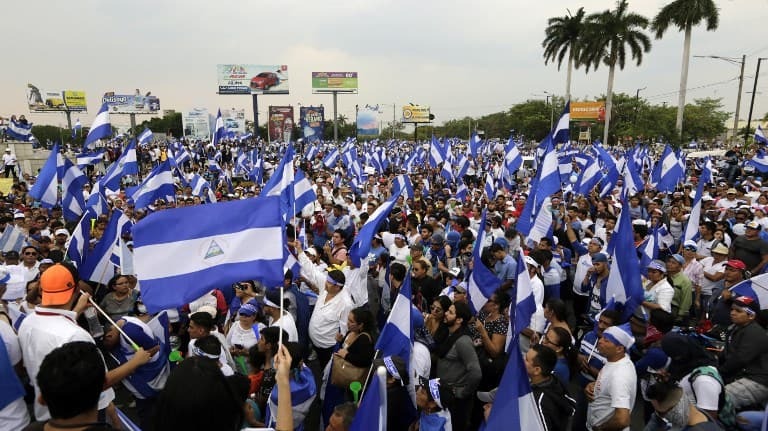 Outside of prison, Andrade said eight search teams – 686 people – had scoured neighborhoods and nearby coffee fields around Heredia, to no avail. 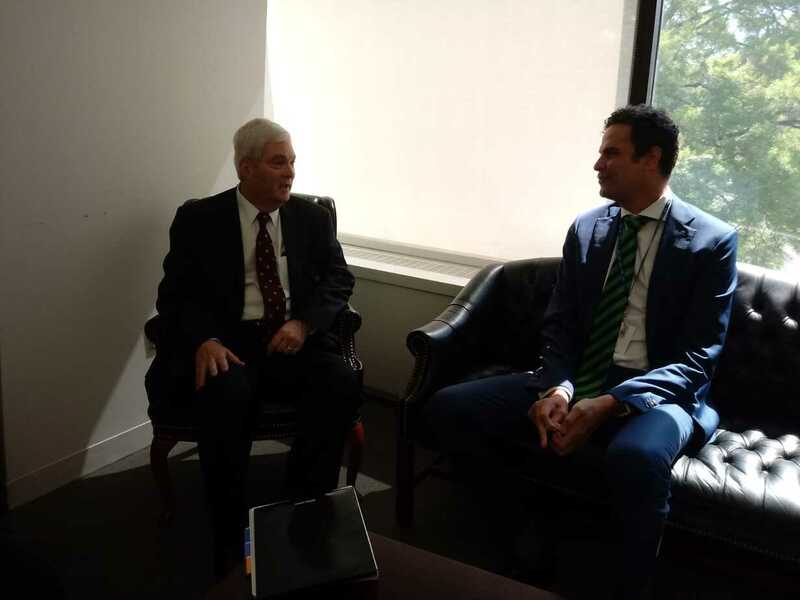 He said police were moving to a second phase in the search, expanding the sweep to nearby municipalities and setting up 70 checkpoints on the country’s highways, as well as notifying border authorities and coordinating with neighboring countries. “We are going to continue the search with the same force and the same number of people,” Andrade said at the time. Despite the expanded search, police last week appeared no closer to determining Yerelin’s whereabouts. Yerelin’s brothers are now in protective custody by the government’s Child Welfare Office (PANI) as child welfare workers investigate the fitness of their parents and home, according to a report in the online daily crhoy.com. According to Rocío Rodríguez, director of Alliance for Your Rights, a nonprofit group that focuses on the human rights of children, kids from troubled homes are among those most at risk to disappear and never be found. 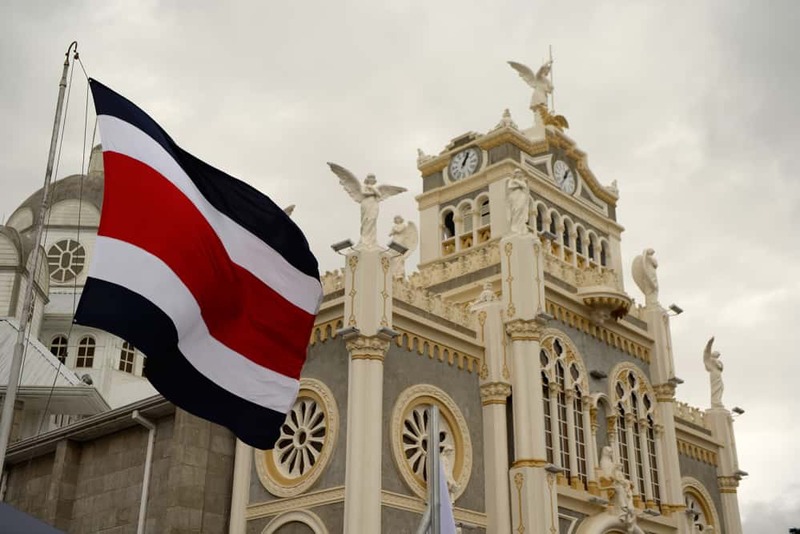 “Costa Rica has a serious problem because it does not have sufficient laws regarding disappeared children,” Rodríguez said in a phone interview. The country’s primary investigative police branch, the OIJ, is accustomed to investigating crimes only after complaints are filed. But in many cases involving missing children, no one comes forward to file a complaint. Most children who disappear are runaways, Rodríguez said, and the majority of those suffered abuse at home. 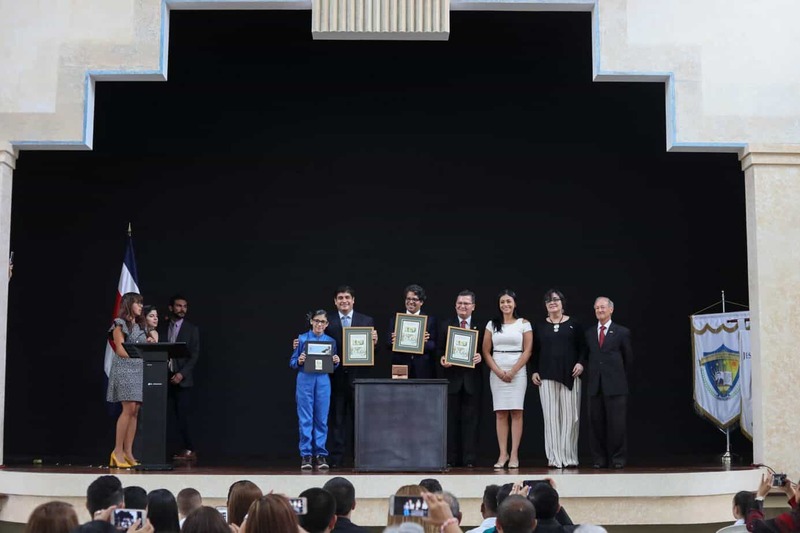 But it is rare for the government to intervene in those cases, according to Rodríguez. Cases like Yerelin’s used to be rare in this country of approximately 4.8 million people. From 2004 to 2009, only 52 children were reported missing in the six-year span, according to OIJ figures. Less than half – 25 – were under the age of 12. 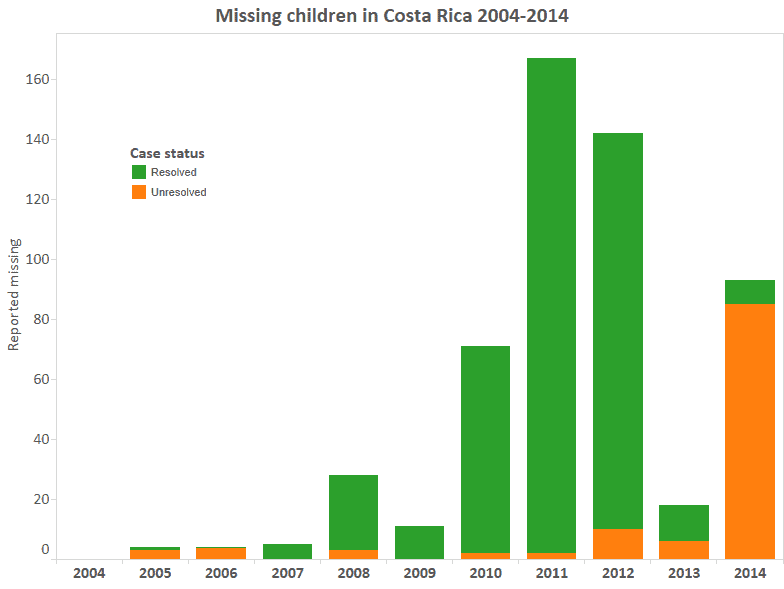 But since then, from 2010 until today, Costa Rica has averaged 98 missing children per year. Most of those missing since 2010 are older than 12, requiring a 72-hour waiting period for OIJ to begin an investigation. A spokesman for the OIJ, Marco Monge, said that an overwhelming majority of missing kids older than 12 are runaways. Monge also said that data for 2014 cases have not been fully updated, explaining the high percentage of cases that are not resolved. The OIJ was not able to provide comment on the growth of reported disappearances. If you have information that may help find Yerelin, contact OIJ at 8710-1988 or 8453-6900.